As you look to expand the space in your home to accommodate your growing family or simply add another room to your home, Edgeway can offer you with the perfect solution to your spatial issues. An extension is less of a financial burden than relocating to a new home, as well as being significantly less stressful. 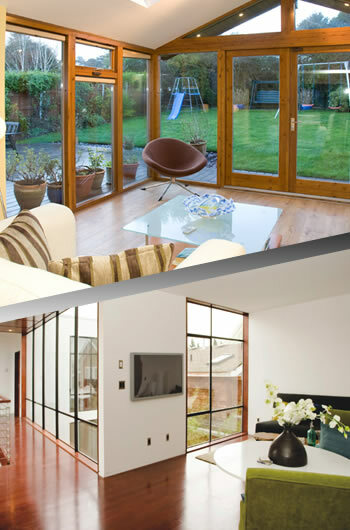 By choosing Edgeway to build your extension, you will benefit from our years of experience. With a meticulous attention to detail, we will design and construct an unused space into an ideal living area. Edgeway provide customers with a complete service, beginning with a design consultation where we will sit with you and get a comprehensive understanding of your requirements. We will offer advice and guidance on ways to lower the costing without compromising the quality of the final product. Edgeway understand that having an extension built can be a disruptive procedure. Consequently, we always ensure that your home is left tidy after each day’s work and by doing so, preventing any major inconvenience for you as you go about your day to day business. Your satisfaction is paramount. From the preliminary design stage, we strive to work to ensure you are delighted with the finished project. Whether working from your design sketches or creating a sketch based on your preference, we aim to deliver an extension of the highest quality.